The purpose of this warranty option: is to put our customer’s minds at rest. Many people are frightened that if they remap their vehicle something may go wrong and they will be holding the can for any repair bills. Not with Remap2Race as we offer this outstanding warranty to give you the customer peace of mind. Being the sudden and unforeseen failure of a component of the Motor Vehicle directly attributable to the operating of the Chiptune/Remap the subject of this Warranty, which has caused the Motor Vehicle to stop working and therefore requiring repair or replacement before normal operation can be resumed. Valid for 12 months from the date of fitting of the ECU Remap to the Motor Vehicle by ECU Remap2Race Approved Installer. or 30,000 miles as measured on the Motor Vehicle odometer from the date of installation of the ECU Remap by an ECU Remap2Race Approved Installer. 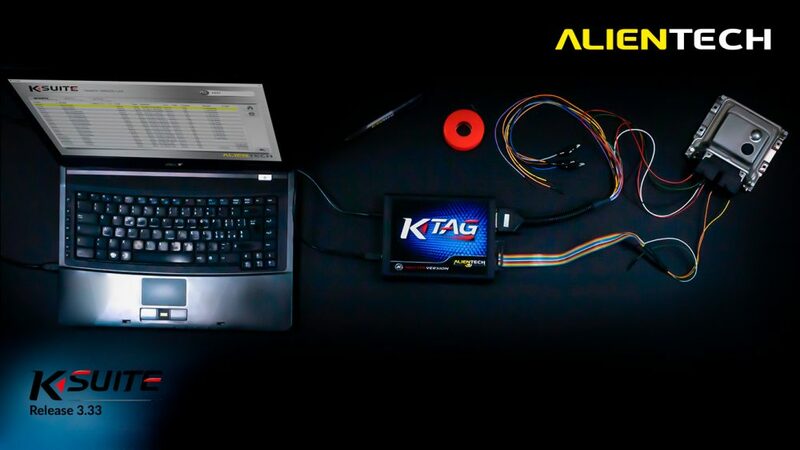 Example: If a Car has covered 25,000 miles on the date of the remap modification. The warranty will last until the vehicle has covered 55,000 miles or the time from the original remap has reached 12 mouths the warranty will become invalid. So whichever comes first 30,000 miles or 12 months the warranty will expire.